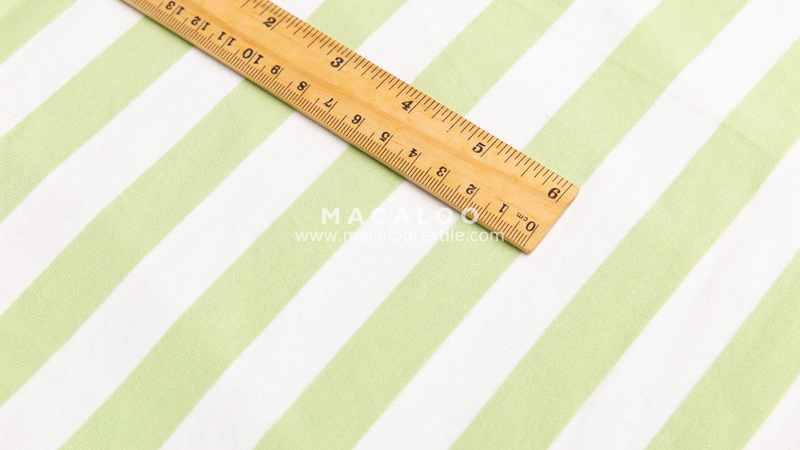 “Quality Firstly” is the unique aim our company has been sticking on. 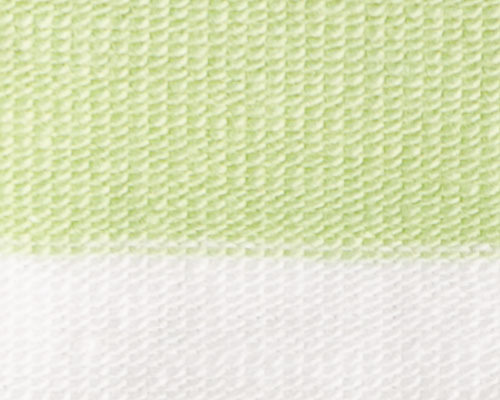 * Our Dyed yarns is passed the Oeko-Tex Standard 100 harmful substances test, obtain “Confidence in Textile” Certificate. 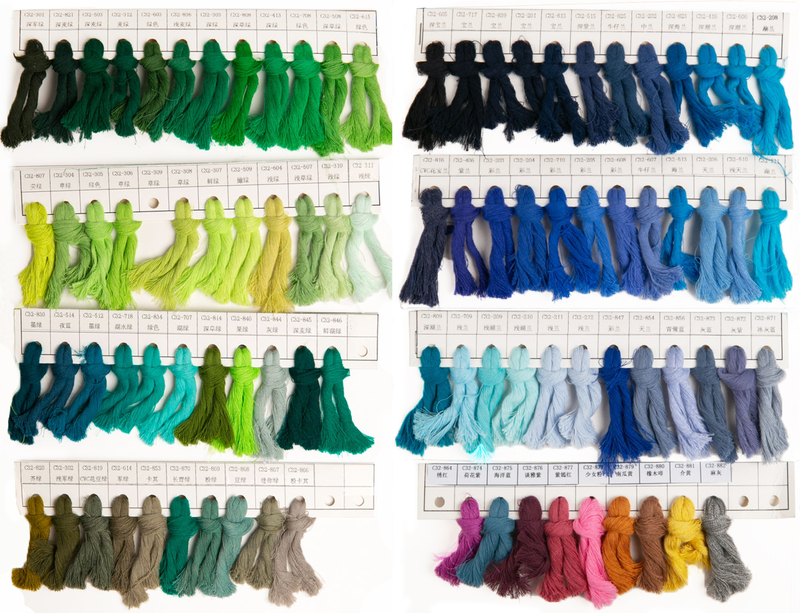 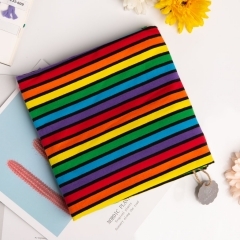 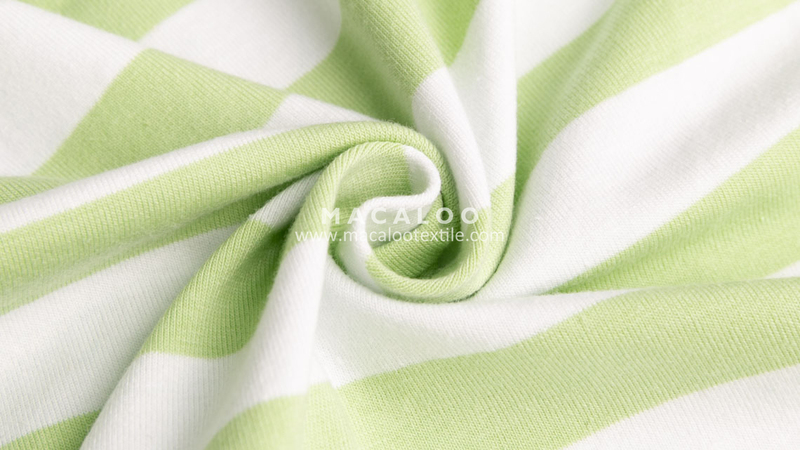 * To shorten the Production Period and lower MOQ, there are more then 200 colors cotton dyed yarns in stock, can make all kinds of custom order from 20kg. 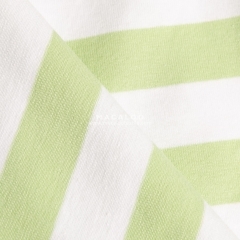 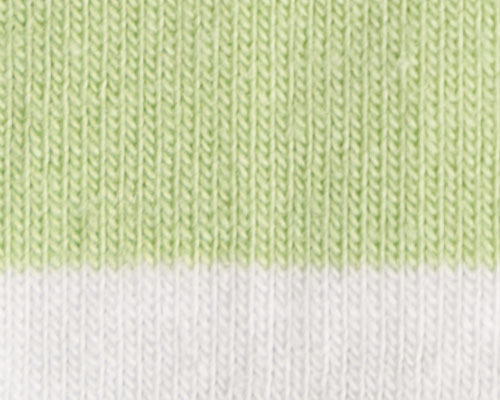 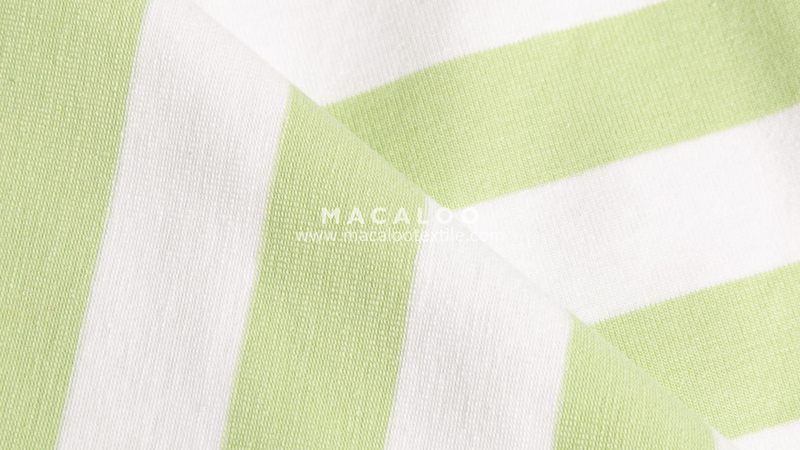 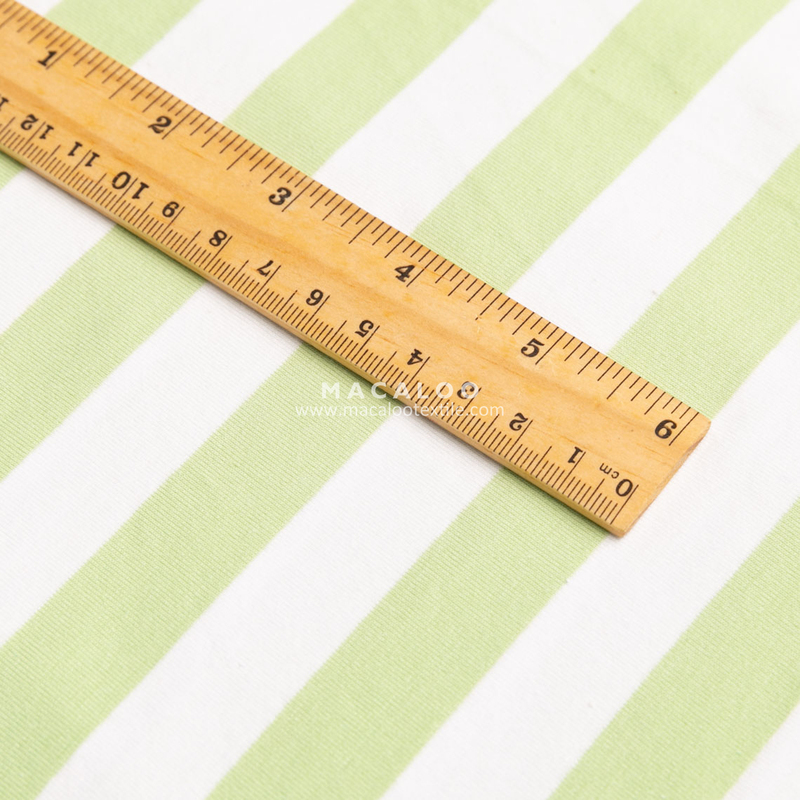 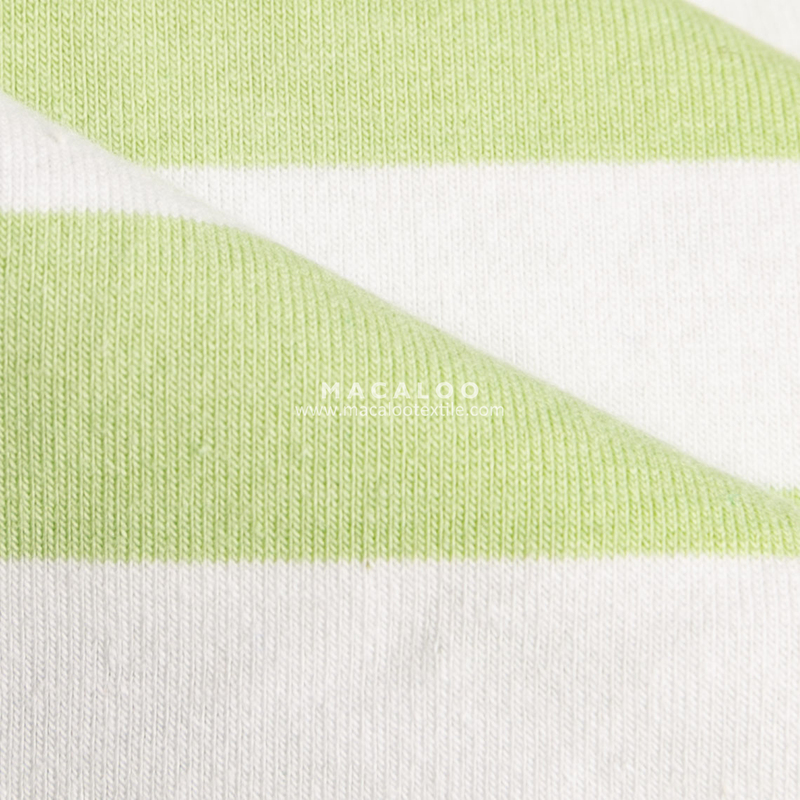 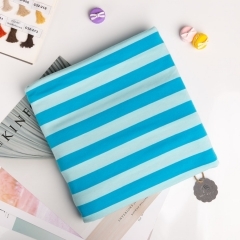 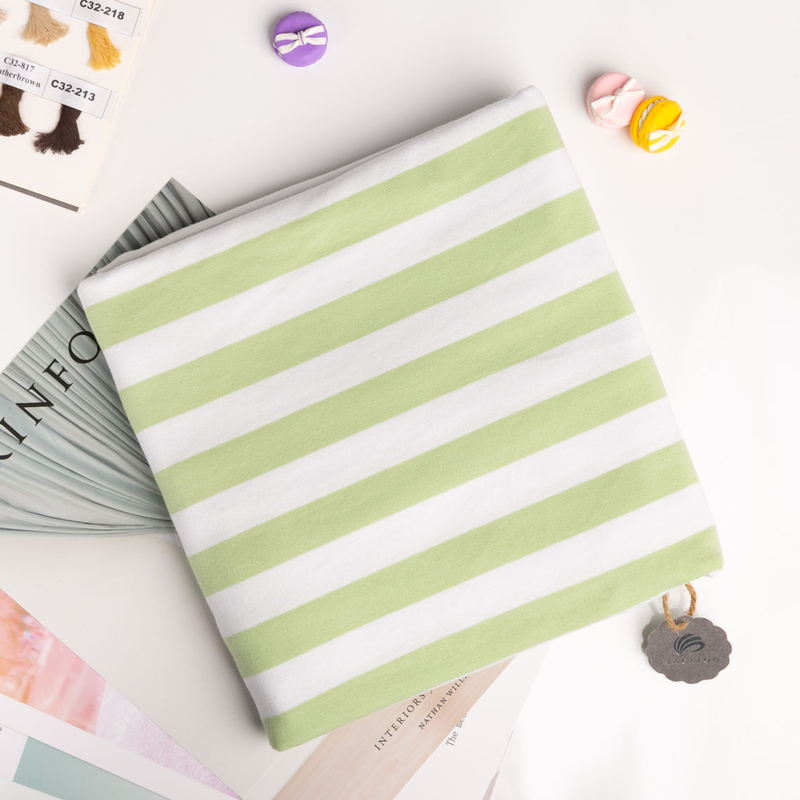 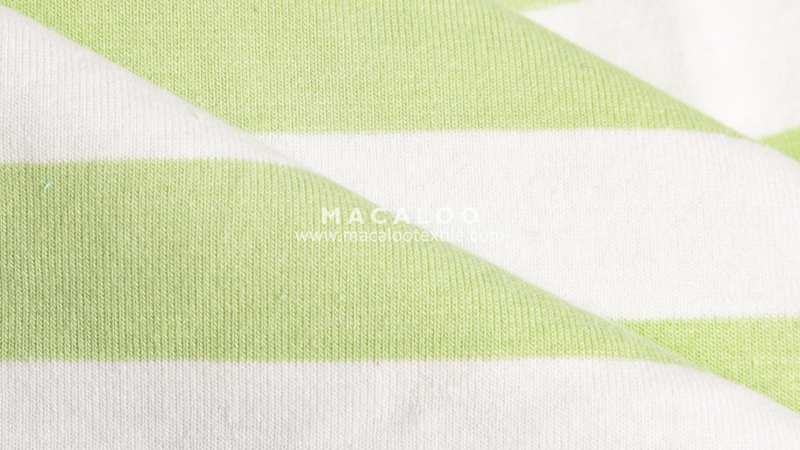 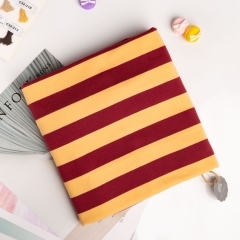 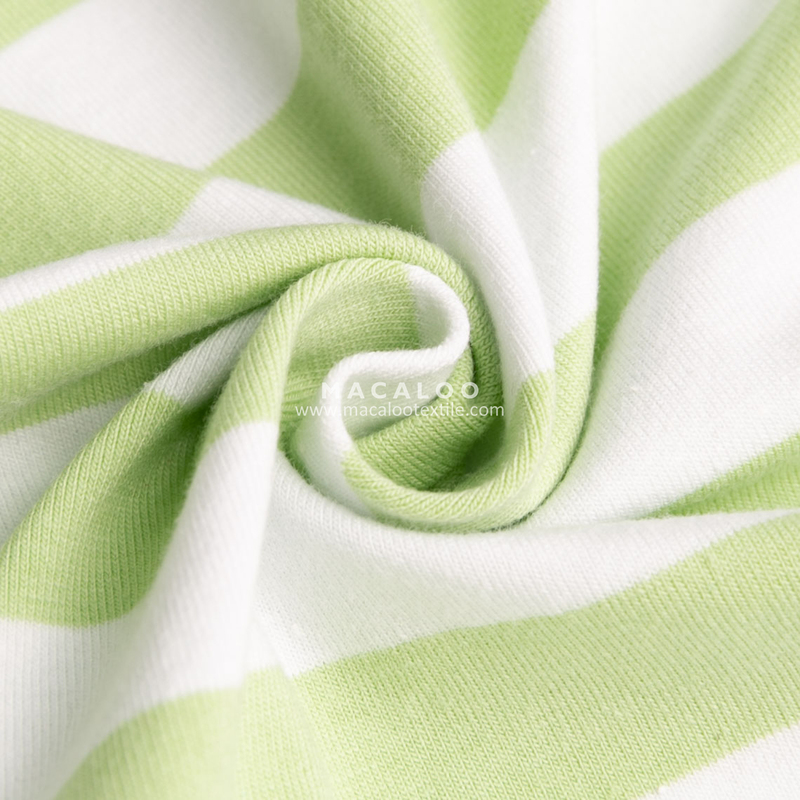 * Our fabric is healthy and safe, suitable for men, women, especially for kids and baby clothes. 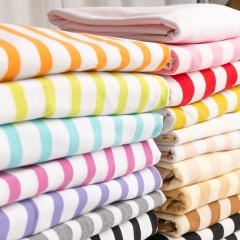 Applications: t shirt, shorts, baby clothes, kids wear, sportswear, home textile, upholstery and so on.